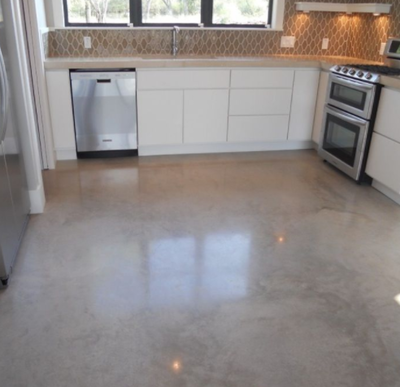 Concrete flooring is a popular option for modern or contemporary homes, however, it can complement virtually any type of architectural style when done well. 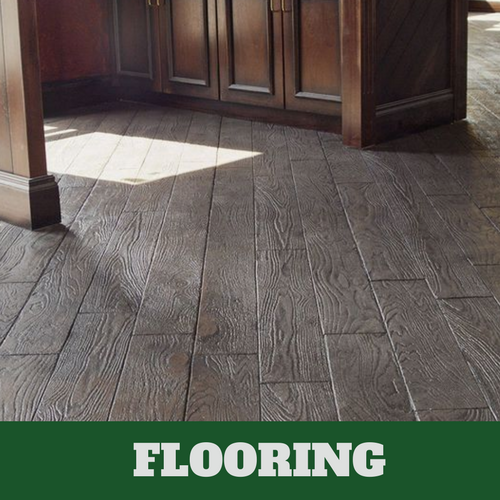 Its durability and water resistance make an ideal choice for garage floors and basements, although concrete flooring can also work well for bathrooms, kitchens, and even living rooms. It all comes down to the design and installation. 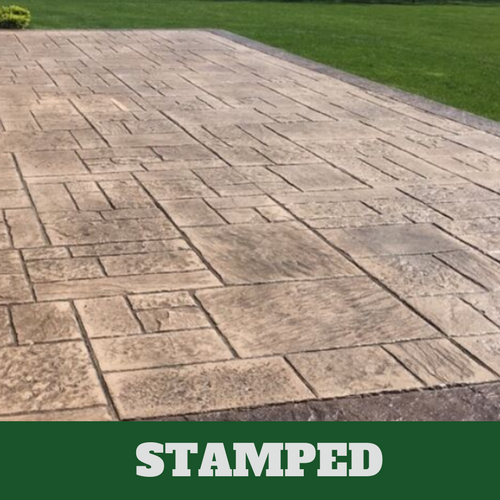 At Danbury Stamped Concrete, we deliver flawless results at a competitive price. 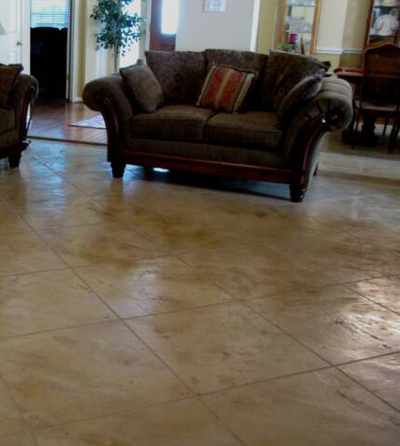 We make concrete floors look glamorous and polished to suit any home. 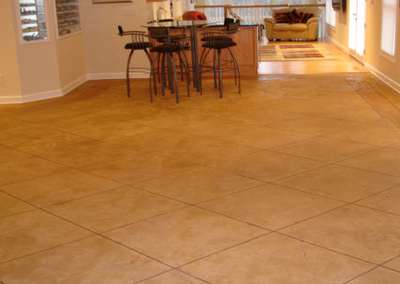 Contact us for professional concrete flooring installation and repairs. Many homeowners use their garage as a workshop area and storage in addition to a shelter for their vehicles. This means that garage floors are often exposed to a great deal of wear and tear, as well as potential spills, leaks, and stains. 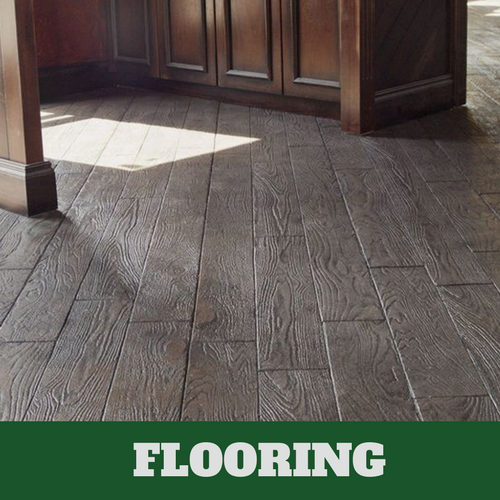 For these reasons, you need a flooring material that can endure a lot while being easy to clean and maintain. 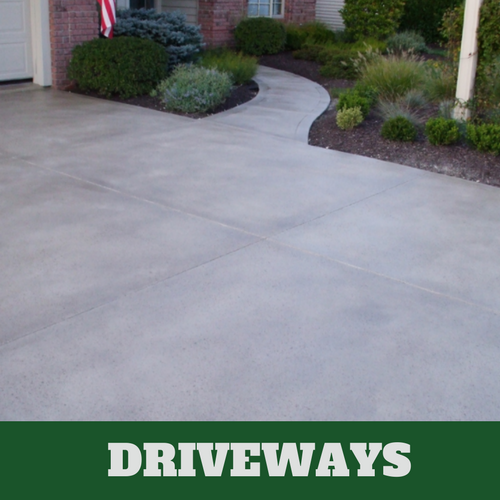 Concrete can fulfil all these needs and more while still providing you with a polished and attractive look that will fit well with your home. Because they are often below grade, basements can be prone to high moisture, floods, and leaks. This rules out many popular flooring options such as hardwood or carpeting for most homeowners, as they can easily become damaged or may be more difficult to maintain under such conditions. 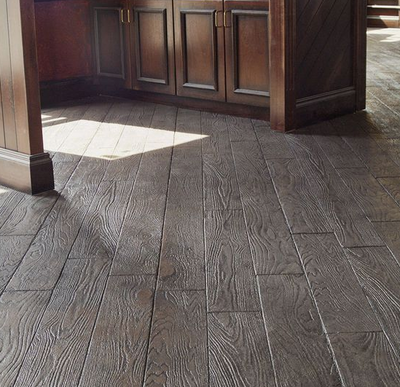 When common flooring options are ruled out, sometimes it is best to go back to the basics. 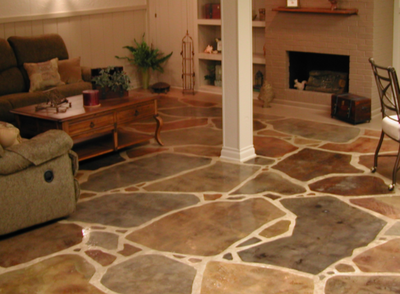 Concrete is not prone to many of the problems faced when using other types of conventional flooring. 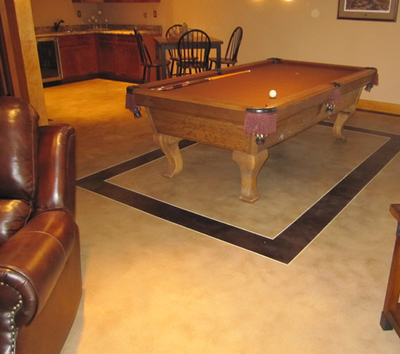 It is durable and easy to maintain, and it can be made to be beautiful and polished to give your basement that finished look. 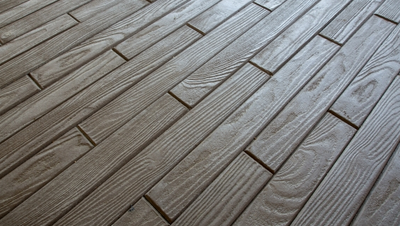 Danbury Stamped Concrete specializes in concrete services for Danbury, CT and residents of the surrounding areas. 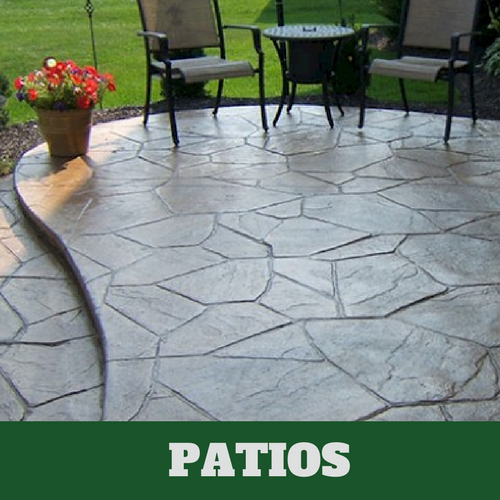 Although we are known for our creative and unique stamped concrete work, we are able to assist with any concrete project you may have, including basic concrete pouring, concrete crack repair, and concrete polishing. 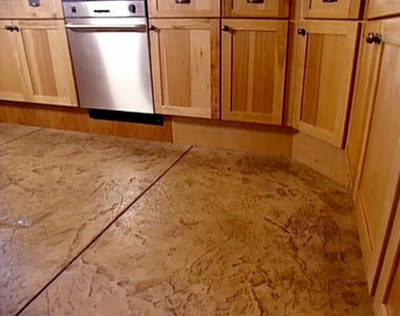 For concrete flooring installation or repairs, contact us to discuss pricing and options. We will be happy to guide you through the myriad options available and help you select the best choice to fit your taste and budget. Whether you are finishing a basement or fixing up an old garage, it would be our pleasure to assist you. 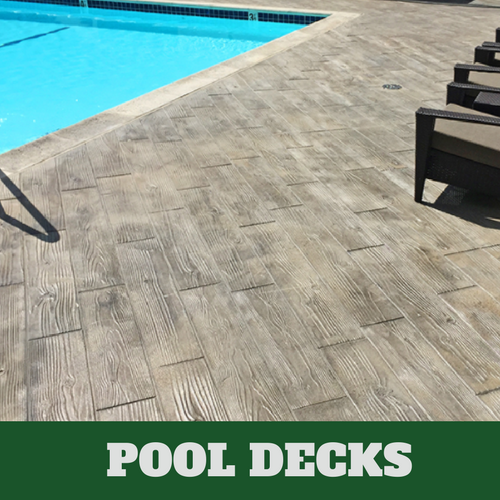 Experience is often the difference between long lasting, beautiful concrete flooring and rough, patchy, or uneven concrete surfaces. We approach our work with passion and a sense of pride. 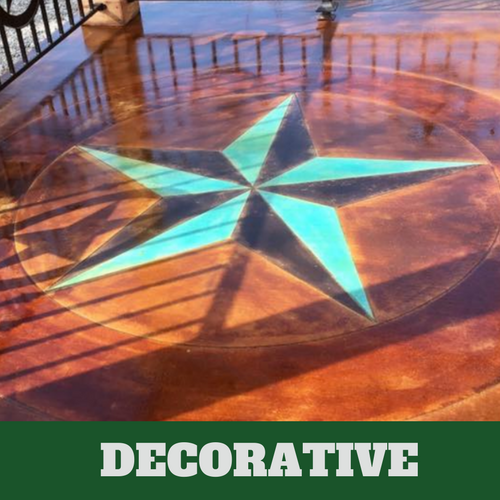 It is important to us to not only make sure that your concrete driveway, patio, flooring, pool deck, or countertops look spectacular, but also to deliver a level of workmanship and precision that ensures the results last you for years to come. If you want the best cement contractors in the area on the job, look no further and contact us today!